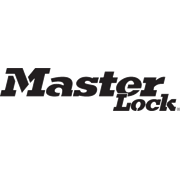 Master Lock is recognised around the world as the toughest brand of padlocks and security products. 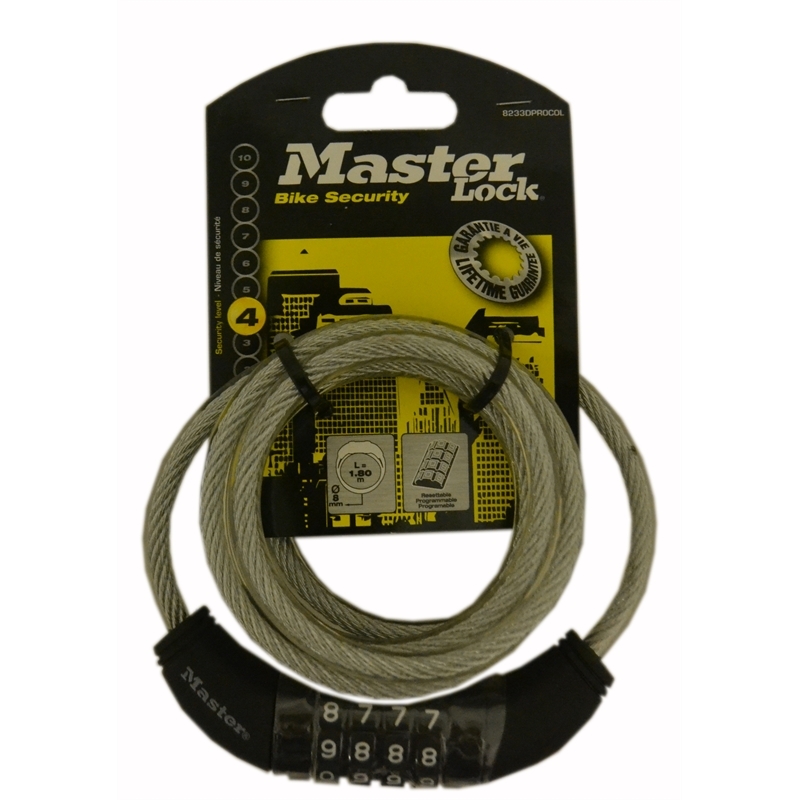 Cables with integrated combination lock system for keyless convenience. 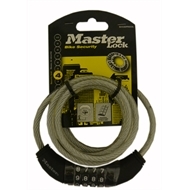 Ideal for securing lawnmowers, sports equipment or bikes.